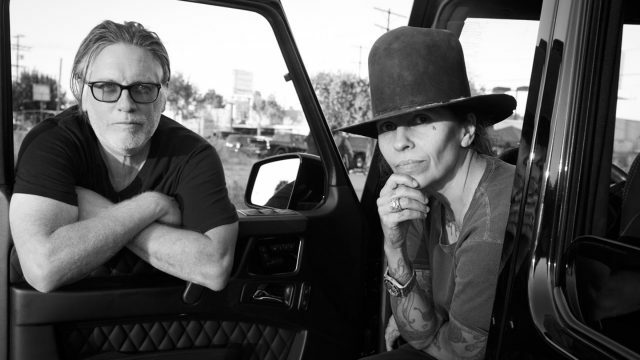 SXSW is pleased to present multi-platinum producers and We Are Hear co-founders Linda Perry and Kerry Brown in a Music Keynote Conversation at SXSW 2018. Additionally, Featured Sessions In Conversation: Common & Karriem Riggins of August Greene, with Amazon Music’s Alex Luke and Helping Hands in Hip-Hop: A Hurricane Harvey Story w/ Trae the Truth join the Conference program. Songwriter Hall of Fame inductee Linda Perry is best known for her work as the lead singer and chief songwriter of 4 Non Blondes as well as her production and songwriting credits for artists such as Gwen Stefani, Christina Aguilera, Pink, and many more. Artist manager and multi-platinum producer Kerry Brown is known for his recording credits for The Smashing Pumpkins, Miley Cyrus, Ziggy Marley, and more, as well as his film and TV credits for Blow, P.S. I Love You, Scream, and more. They co-founded We Are Hear as a combination record label, publishing house, and management company to provide the services of a major label while nurturing artistic freedom. Their Music Keynote Conversation will center around artist development and longevity – a topic more pressing than ever in the era of streaming. Also announced, In Conversation: Common & Karriem Riggins of August Greene, with Amazon Music’s Alex Luke features Golden Globe, GRAMMY, and Academy Award winning activist, actor and artist Common, and producer/drummer extraordinaire Karriem Riggins joining in conversation with Amazon Music’s global head of programming and content strategy, Alex Luke, to discuss the creative process surrounding the production, promotion, and making of their debut album, August Greene. 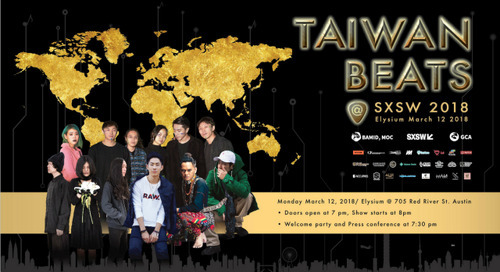 In this conversation, the group will discuss the influences behind the music, and the various ways artists are working with streaming and new technologies to amplify new releases. In Helping Hands in Hip-Hop: A Hurricane Harvey Story w/ Trae the Truth, Houston rapper Trae Tha Truth will be joined on stage with fellow Houstonian DJ Mr. Rogers to discuss their disaster relief efforts following Hurricane Harvey. Using Trae the Truth’s Relief & DJ Mr. Rogers Relief Gang as an example, speakers will lead a thoughtful discussion about leveraging resources and influence to create a space where music and philanthropy meet to benefit their own communities. Want to gain insight into the future of the music industry from some of the best minds in the biz? Learn more about attending SXSW 2018 here. The best way to experience SXSW Music Festival events is with a Music Badge: not only will you have access to all nighttime showcases, but you’ll also receive entry into daytime Conference sessions, networking events, and parties. The post SXSW Keynote Conversation with Linda Perry & Kerry Brown, Plus Speakers Common, Alex Luke, Trae Tha Truth & More appeared first on SXSW.